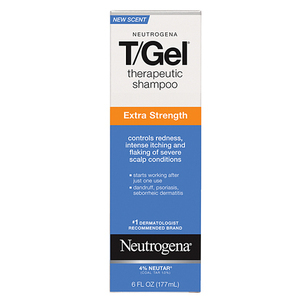 T/Gel Therapeutic Shampoo Extra Strength effectively controls the most resistant scalp conditions with twice the amount of active ingredient as T/Gel Original Formula. 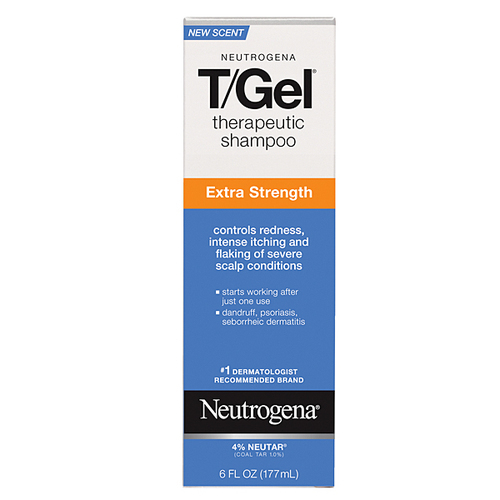 This dermatologist-recommended formula contains Neutar (1% Coal Tar), proven to deliver effective scalp therapy for hours after the shampoo is rinsed out. Its rich, amber formula gently cleanses, and the added conditioners leave hair manageable and soft. For external use only. Ask a doctor before use if you have a condition that covers a large area of the body. When using this product, avoid contact with eyes. If contact occurs, rinse eyes thoroughly with water. 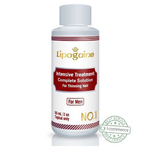 Stop use and ask a doctor if condition worsens or does not improve after regular use of the product as directed. Keep out of reach of children. If swallowed, get medical help or contact a poison control center right away. This product contains chemicals known to the State of California to cause cancer and birth defects or other reproductive harm. For best results, use at least twice a week or as directed by a doctor. Wet hair thoroughly. 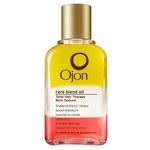 Massage shampoo into your scalp. Lather, leaving on your hair and scalp for several minutes. Rinse and repeat. Inactive: Water, Sodium Laureth Sulfate, Polysorbate-20, Laureth-4, Cocamidopropyl Betaine, Cocamide MEA, Bishydroxyethyl Dihydroxypropyl, Stearammonium Chloride, PEG-120 Methyl Glucose Dioleate, Tetrasodium EDTA, Citric Acid, DMDM Hydantoin, Fragrance.